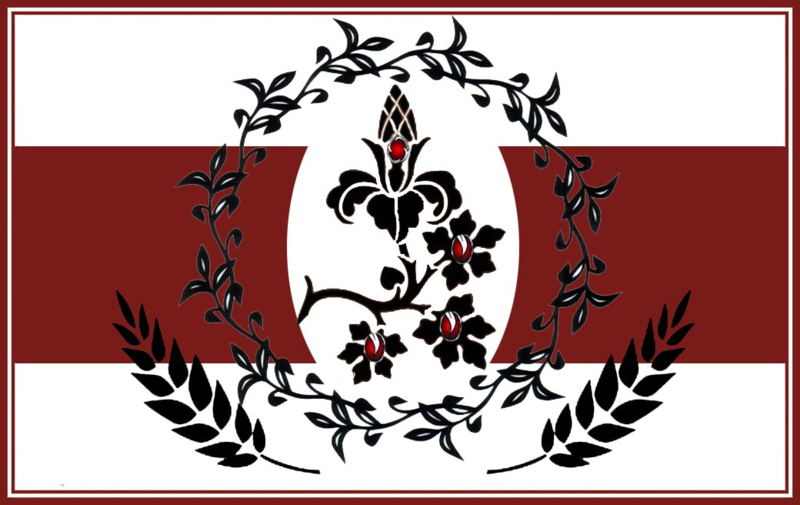 The Duchy of Thearyn, Virtuous heart of the Free Kingdom of Alesia! Home of great heroes and legendary Soldiers worthy of crowns of their own and in concert with the beating heart of Virtue, The Grand Church of the Virtori Faithful, of which Duke Varuian Maulvorn Faithfully supports. With the freedom of all religions to bloom along side. Thearyn will bloom with emphasis on Agriculture, industry, urbanisation and the Military with the aim of supporting the people and the development of a Strong Meta Army. 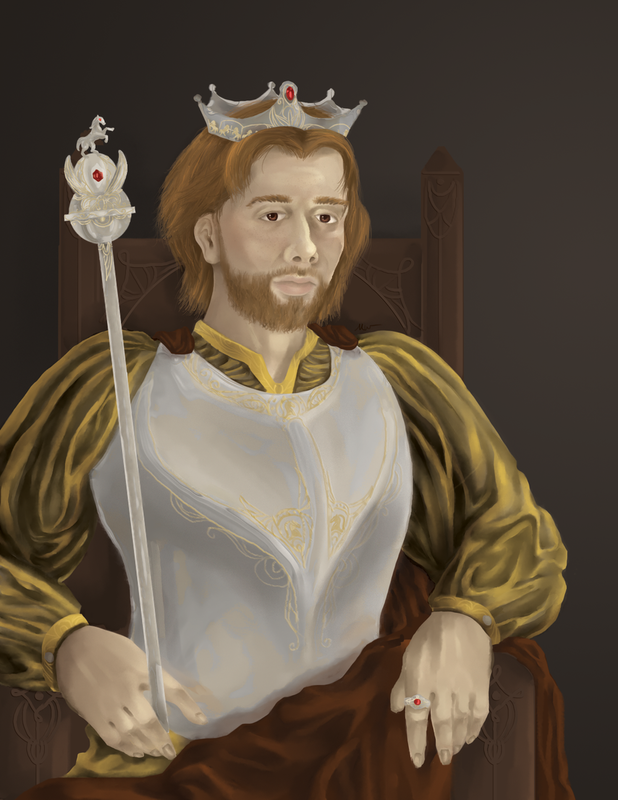 Under the leadership of Duke Varuian Maulvorn the County Council will sponsor bills to the duke for proposed laws or allowances to foster a vibrant and narrative filled Duchy. Including opportunities for Gentry, crafters and artisans to create a vibrant urban scene for the adventurers and travels to enjoy and search out! The Army of Thearyn will be composed of two main sections. 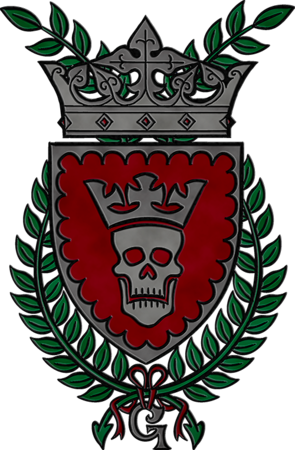 The Barons - the barons act as the professional core of the army, useful for repelling invaders, raiders and being the full time PvPer home in the duchy, they'll have the strongest meta gear and training possible to give us an advantage. The Count Levies - Thearyn will experiment with a County levy system that gives the Counts a limited military role, each county will have a predesignated levy number (or resource requirement if they can't provide manpower) and to correspond with that I will set up a Meta gear programme to ensure those levies are equipped to be on a competent level to face our enemies. The Heart of Virtue, and the guiding light that lifted those from vice in the falling shadow of the Mad King The Grand Church of the Virtori Faithful ushered in the search for the best in all Mann. With the support of Duke Varuian Maulvorn the strength of Charity and kindness for ones fellow neighbours shines like an aura among the people of the land. Thearyn isn't a border duchy but has great access to a border and strong maritime trade connections to bring wealth and prosperity to the duchy. Great opportunities for looting, raiding and plunder awaits! Thearyn's position on the map is a good Military one, it will be one of the Core Military regions of the Kingdom as it supports the Border Duchies and doesn't have the constant pressure of maintaining the large border so it'll have the time and energy to stockpile weapons, train troops, build troop numbers, military logistics etc..
All hail Thearyn!!! Hail Maulvorn! May he rule for 500 years!!! Welcome to Thearyn and Alesia all. Get your slice of greatness while it lasts. Supplies of a legendary pie this great, warm wholesome confections lovingly made by the hands of artisans with a warm soothing virtue filling. Welcome to Thearyn and Alesia all. Get your slice of greatness while it lasts. Supplies of a legendary pie this great, warm wholesome confections lovingly made by the hands of artisans with a harm soothing virtue filling. For those people who are interested to join, go and join! That's all I can say. May the best one wins! Priest Magistrate Sir Flawliss residing - "Hearth of the Virtori Church. Serene lands that offer study of both the medical arts and the art of forging a virtuous soul. On the foundation of a blessed days work and the skill of craftsmen and bushmen alike, strength born of charity and love for their land and neighbors makes home here." "Welcome to Sora county. The focus here is going to be on animal husbandry, and herbology. Our goal will be to breed Superior lines of horses among other beasts and beast of burden. Also perfecting the art of herb-lore. If you're looking to have time and resources to devote to research and perfecting these Arts sign right up"
The Economic/Trade County of Zephyr and The Militaristic County of Langrisser are recruiting! Until the start of the Kingdoms of Elyria event, I am offering land incentives to the citizens and mayors of my Counties. As for the goal of the Counties, that'll have to wait till we have more info on the game and the tribe/terrain that the county starts in. For now, I'll just say that I want my citizens to live the way they want to live, as long as they do not bring harm to their fellow citizens. DM me if you have any questions. My Motto is "Journey where the breeze takes you, but always have your blade prepared for the coming gale." We will focus on military might and the protection of the duchy. Our swordsmen and women will be submitted to rigorous training in order to best apply ourselves in this duty. We will need soldiers, blacksmiths, fletchers, and bowyer's. Despite these necessities all are welcome to join us and bask in the glory of Aranis, the capital city of Arania. Tournaments will be hosted in this county to bolster reputation and coin, as well as provide entertainment for the locals. For those of you on the fence about joining this fine duchy, slide on off the fence and come on over. We're friendly, gregarious, and they're looking for dedicated workers and mayors. The county of Estrallia is society built upon the ideals of a merchant republic, where upon it is the ideals of meritocracy which determines the reign of power. The county shall be centered around trade, and the leaders are elected from the selected patrician families from the capital city, Luccini. 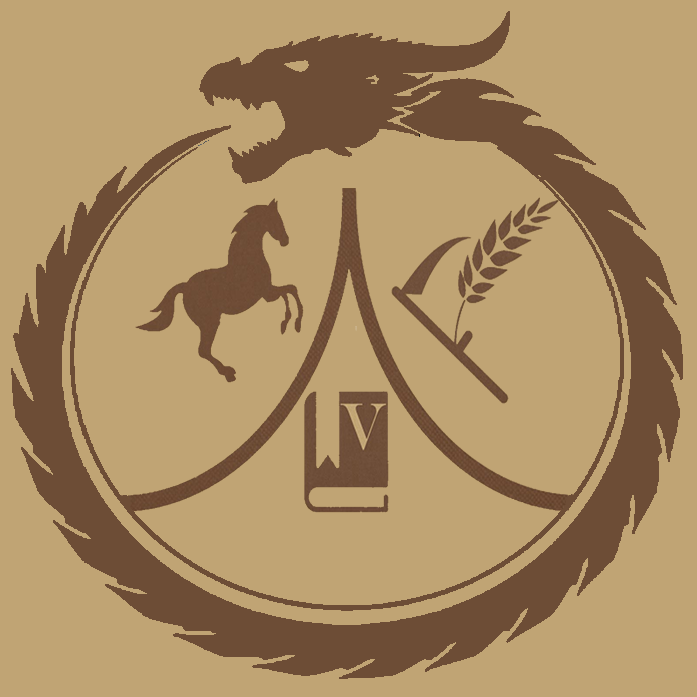 It is the primary function of the county to support, and establish a trading hub for the Duke of Thearyn and provide a cultural landmark by sponsoring the festivities of the Virtorian Church. Likewise the taxes shall be as lax as possible to encourage trade, and craftsmen to settle down. By staking our claim to a coastal region, we also seek to provide trading routes by sea, as to ensure we maximize our potential reach.